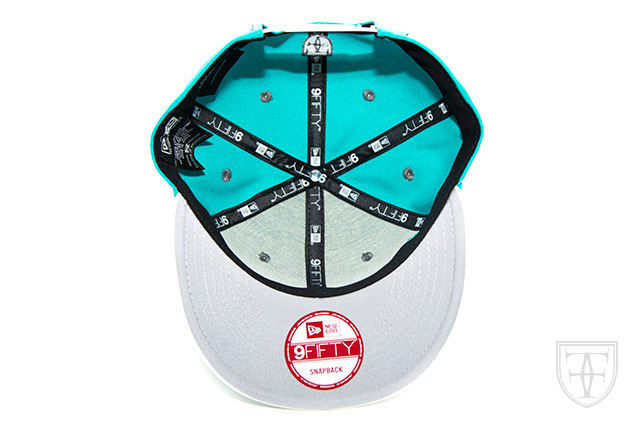 Releasing in-store and online this Tuesday, June 30th. 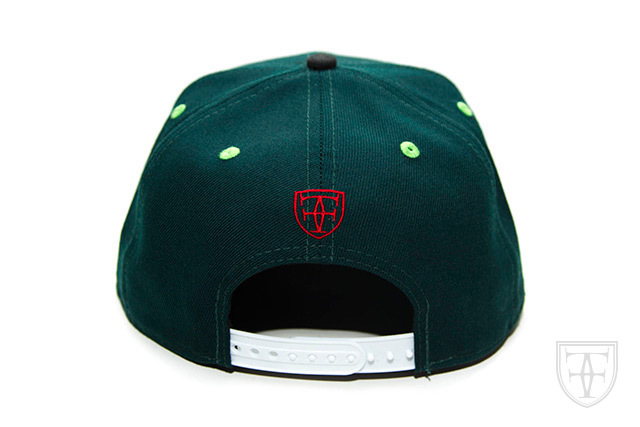 Tuesday’s release consists of a FITSTRIKE Mua snapback featuring a forest green crown, white snap enclosure, and black visor and top button. 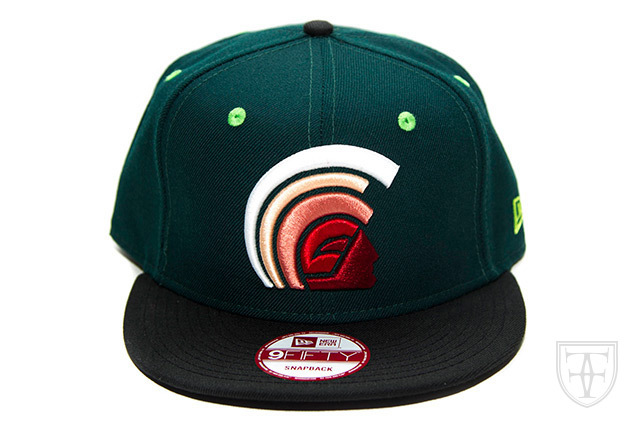 A balanced mix of colors are stitched throughout to give the Mua some well-deserved character, with light green eyelets, volt green New Era logo, red back crest, and a warm white-to-red gradient on the front Mua logo. 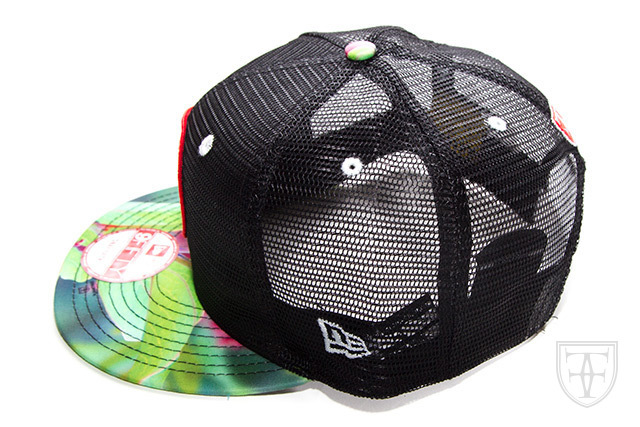 Only 50 pieces were produced. 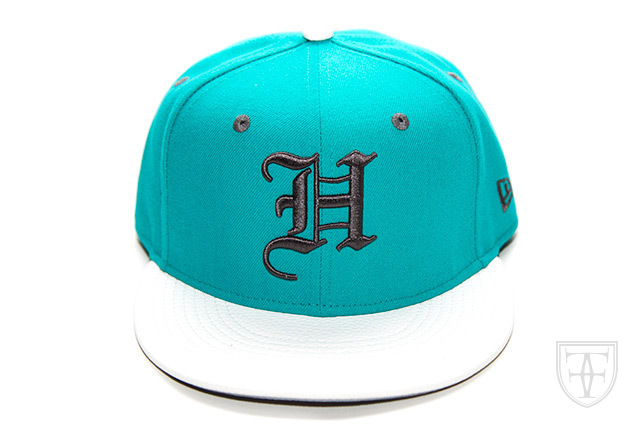 Releasing in-store and online at FittedHawaii.com this Saturday, June 27th. 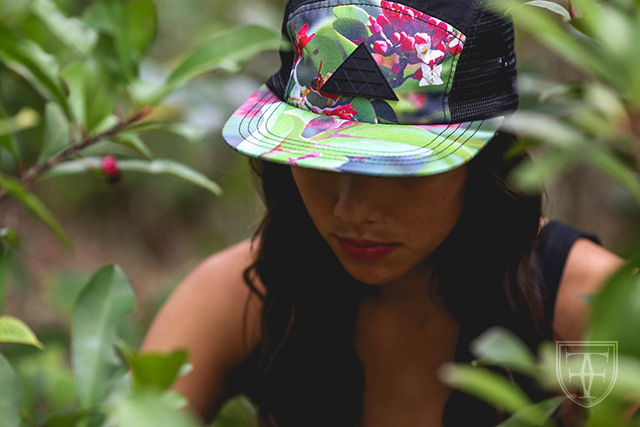 This ‘Aina stands out with our ʻIliahi Tree Camo print covering the entire front of the hat, from the top button to the front two panels and down to the visor. 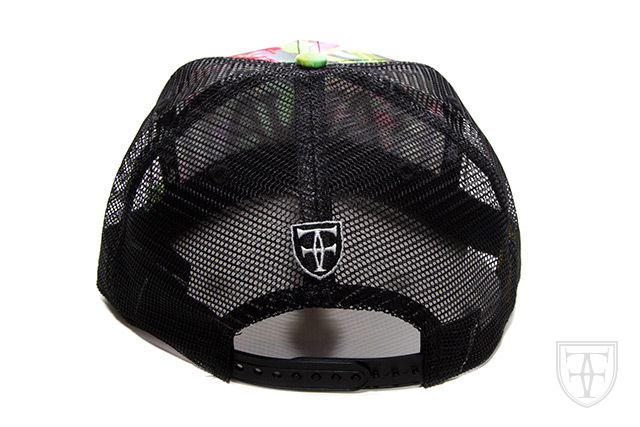 The rest of the hat features black mesh with tonal side logos and black/white back crest. 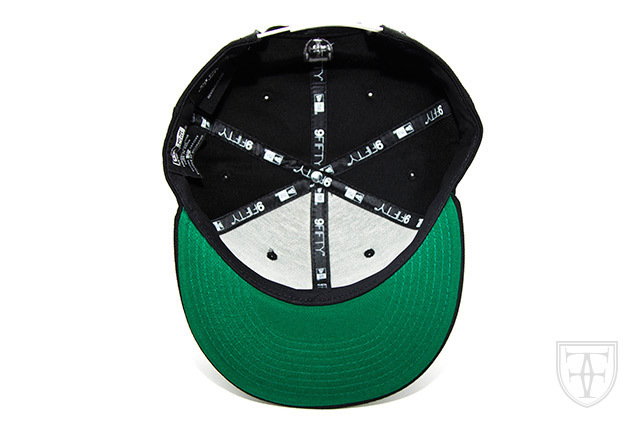 The front logo is stitched in black along with the leaves on the visor. 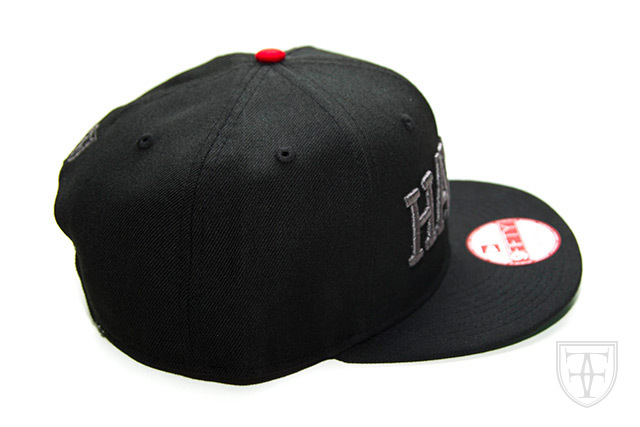 A black rope provides a nice accent to the front of the hat and matches the back snap enclosure. 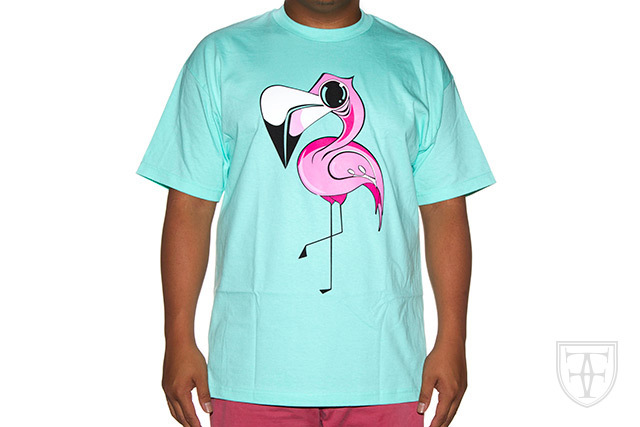 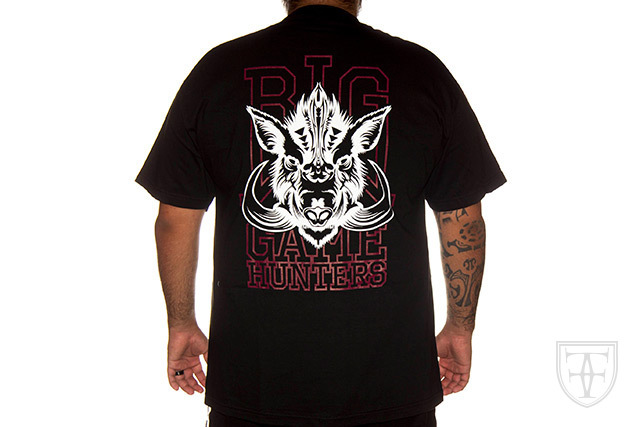 The Big Game Hunters design makes a quick comeback on a black tee similar to the release from several weeks ago, only this time the blue is swapped out for a blood red. 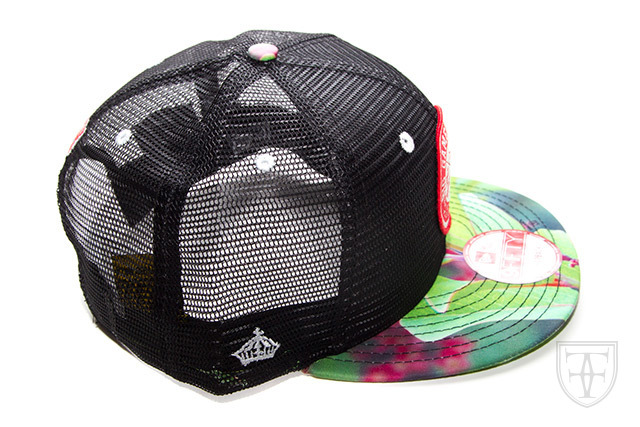 Releasing in-store and online this Tuesday, June 23rd. 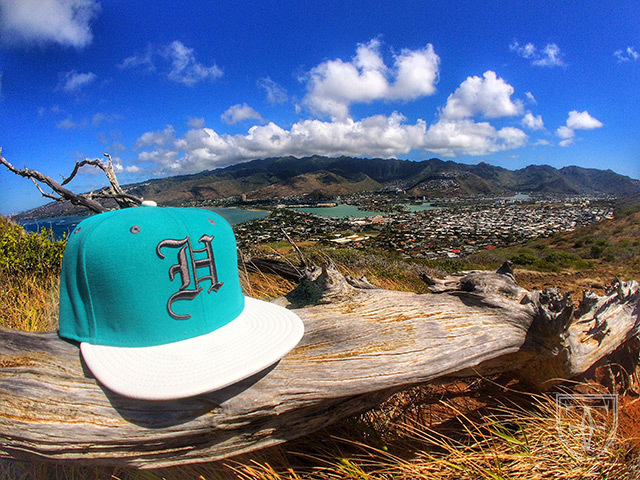 We will be releasing an all-around clean FITSTRIKE ʻAina snapback this Tuesday. 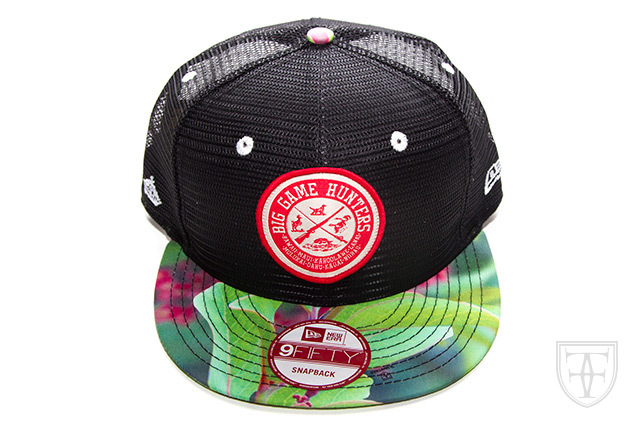 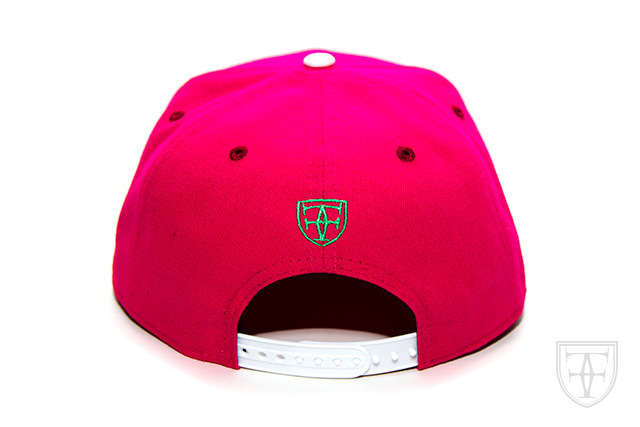 It features a black crown and visor along with a red top button and green undervisor. 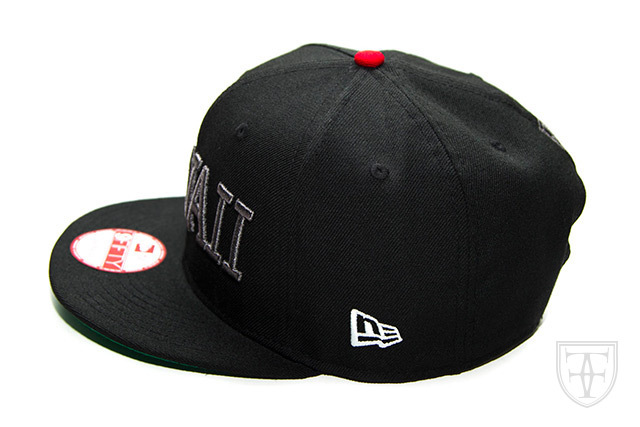 The front ʻAina logo and back crest are embroidered in graphite while the white New Era logo matches the snap enclosure around the back. 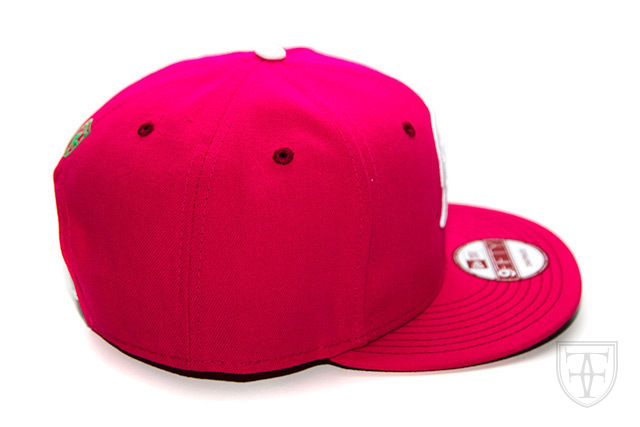 Only 50 pieces were produced. 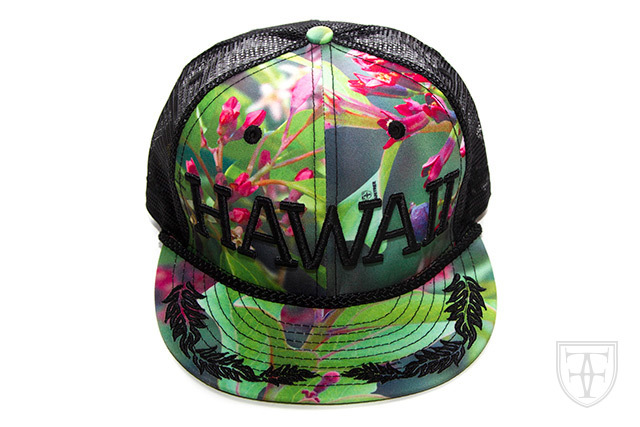 Releasing in-store and online at FittedHawaii.com this Saturday, June 20th. 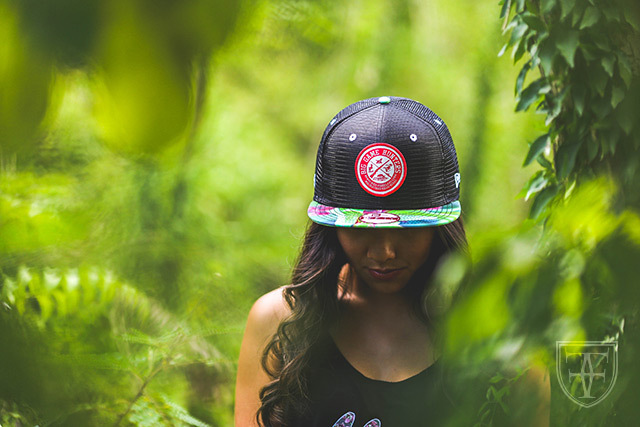 We’re bringing back the Big Game Hunters patch seen on our classic Naʻa snapback from 2011, and reviving it with a new look for this Spring/Summer season. 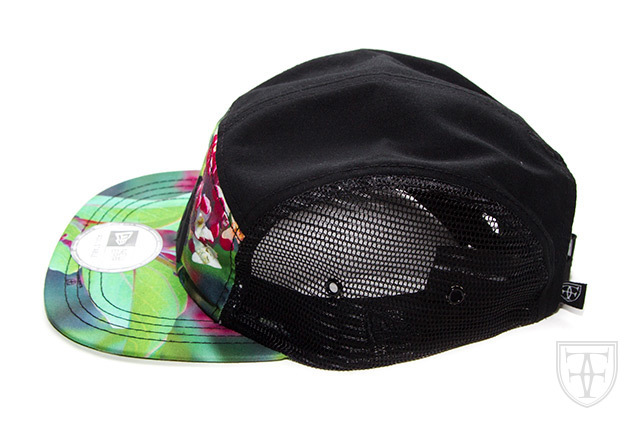 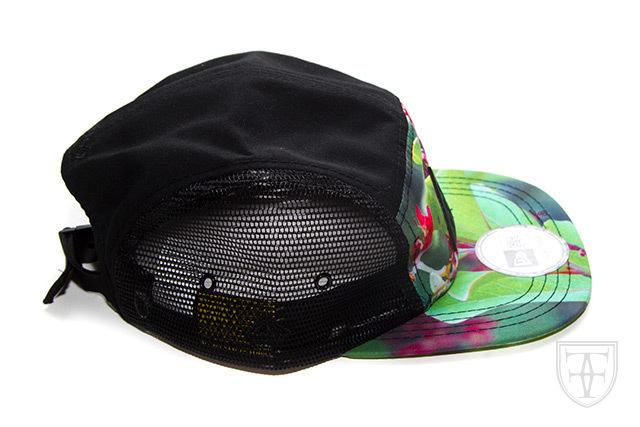 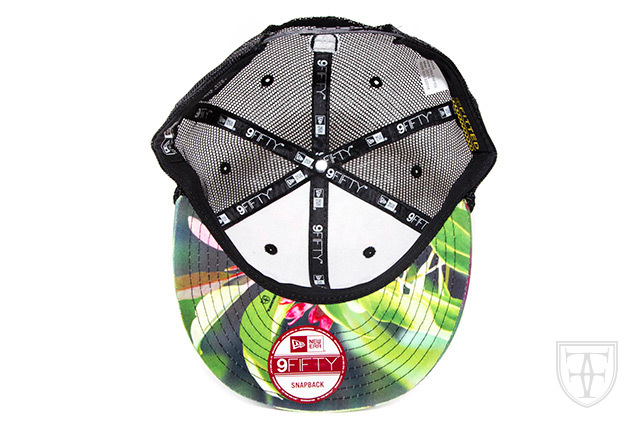 It features a full black mesh crown with our ʻIliahi Tree Camo covering the visor and top button. 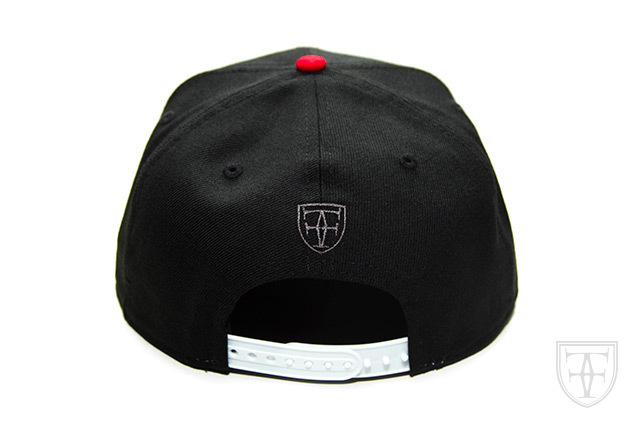 The front patch and back crest are red/white, while the eyelets and side logos are stitched in white. 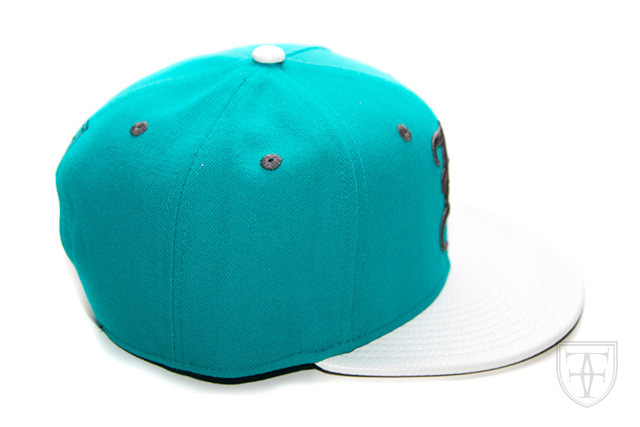 Around the back, a white snap enclosure finishes the look. 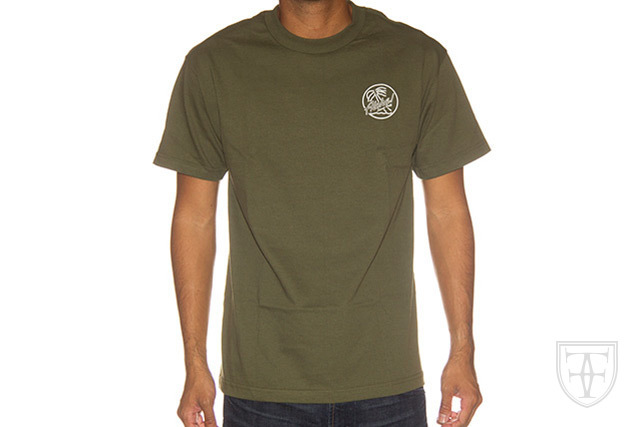 Featuring our popular ASD logo printed in white, small on the front and large on the back. 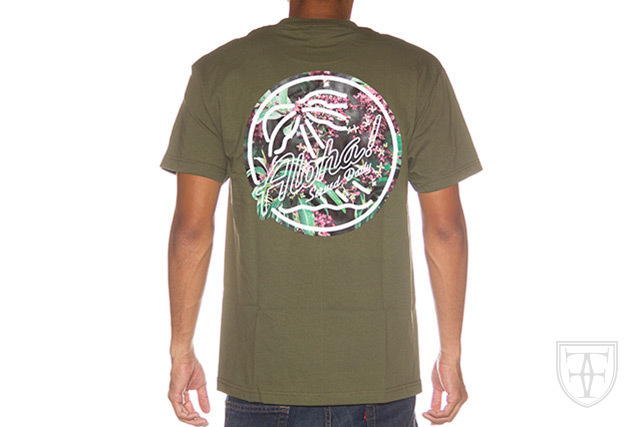 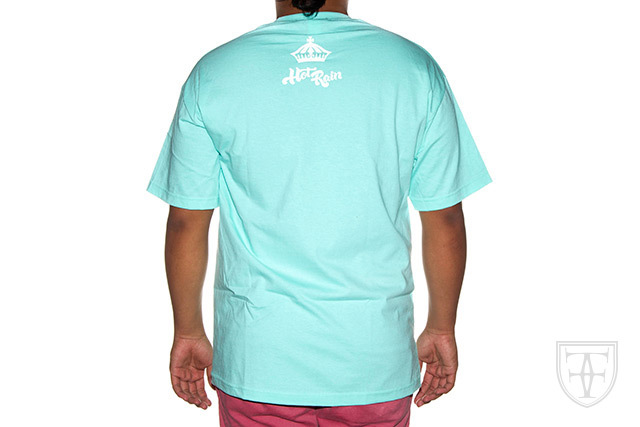 The back print also features an ʻIliahi Tree Camo fill. 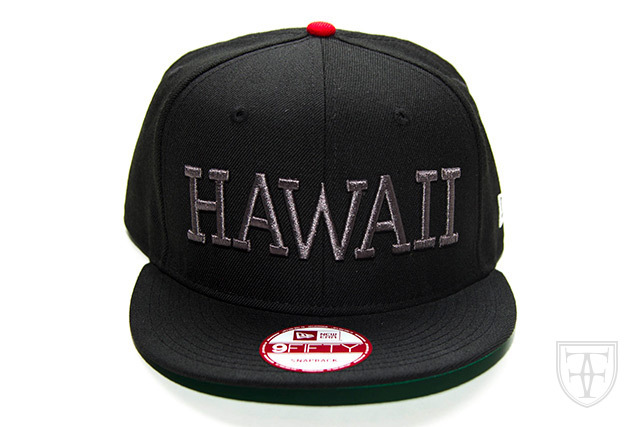 On the keiki version, the large print is featured on the front while a black crown is seen on the back. 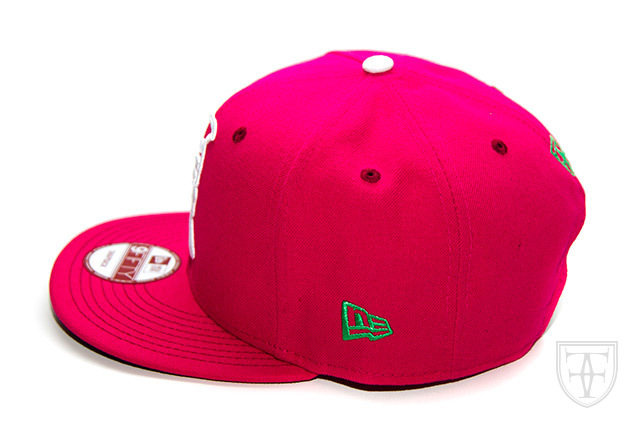 Releasing in-store and online this Tuesday, June 16th. 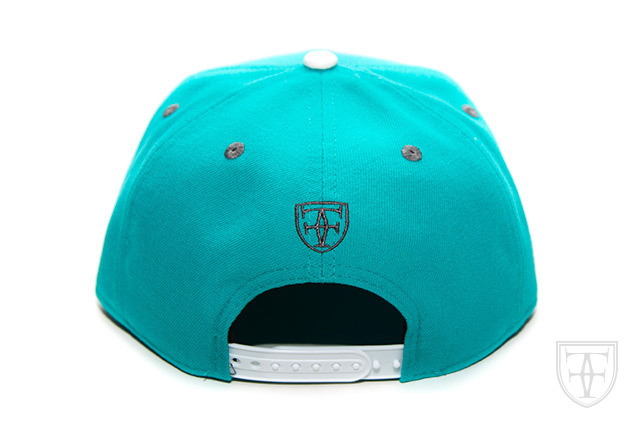 This Tuesday we will be releasing a FITSTRIKE H Pride snapback, featuring a teal crown along with a white tumbled leather visor and top button. 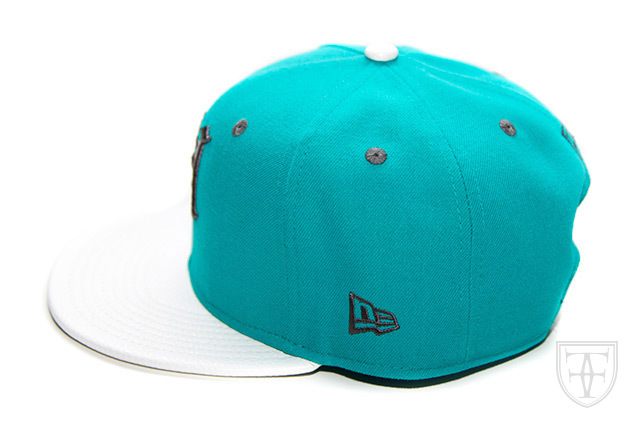 It also features a cloud colored poly twill undervisor, white snap enclosure, and graphite embroidery all around the hat. 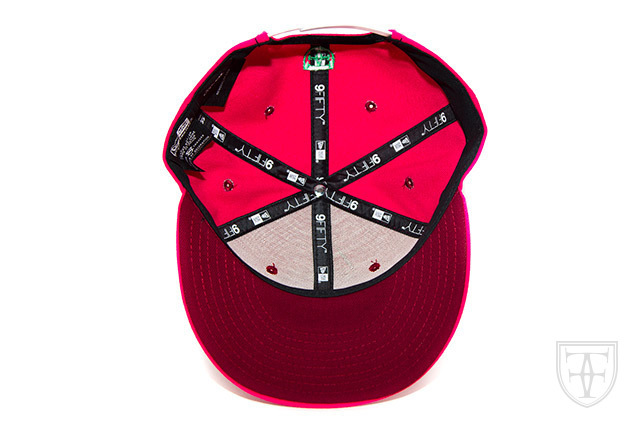 Limited to only 50 pieces. 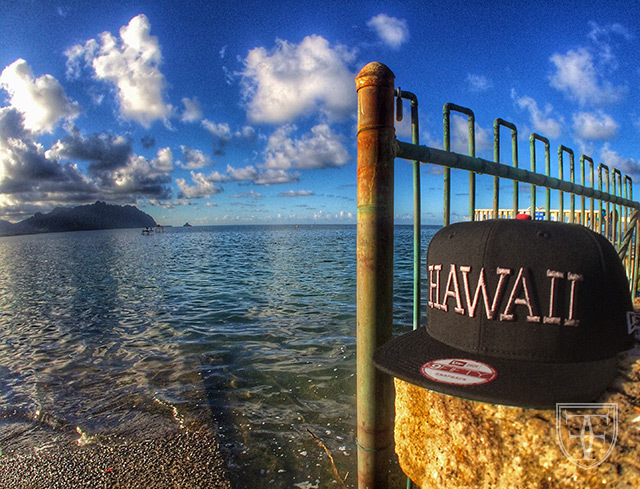 Releasing in-store and online at FittedHawaii.com this Saturday, June 13th. 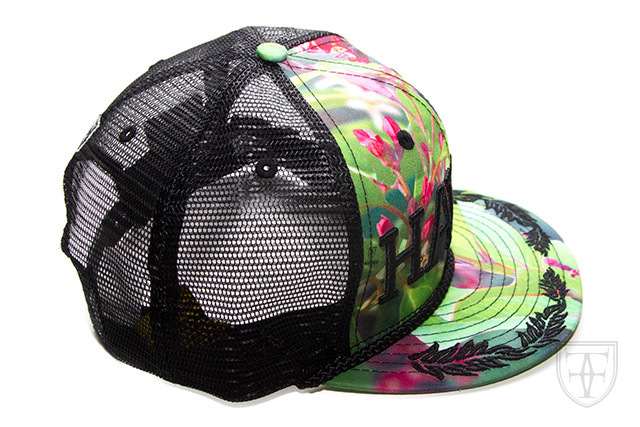 A new camp hat featuring the ʻIliahi Tree Camo on the visor and front panel, black mesh on the side panels, and black on the top panels. 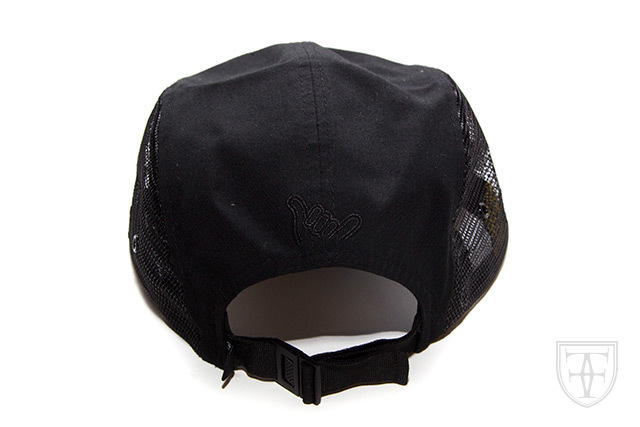 Subtle black tonal embroidery is seen on the sides and back for a clean look, along with a black/white crest tag and all black strap and clip enclosure. 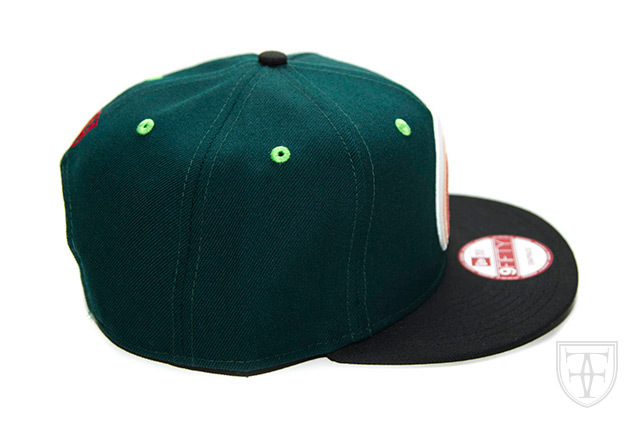 It also features a custom-molded rubber Nihi patch stitched to the front panel. 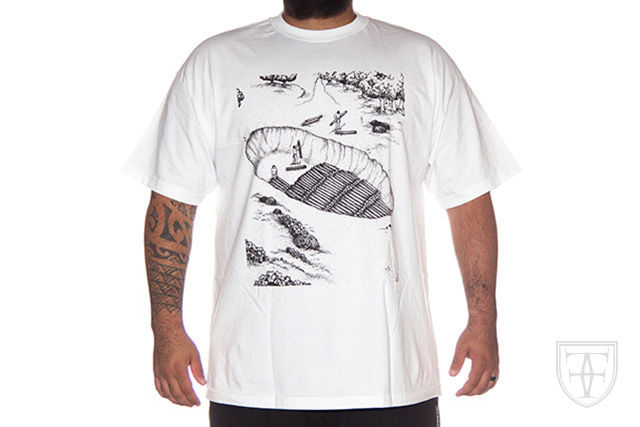 Featuring an illustration of men carrying sandalwood measured by the picul and placing them into a dug-out pit for storage. 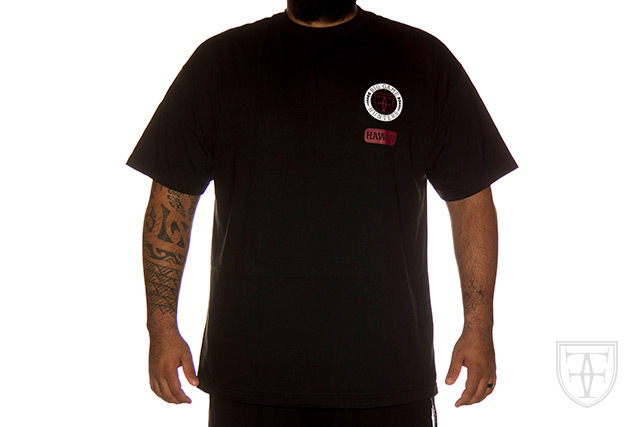 Being that sandalwood was a valuable trade commodity in the early days, it was common for people to stash their precious cargo away…something like a picul jar. 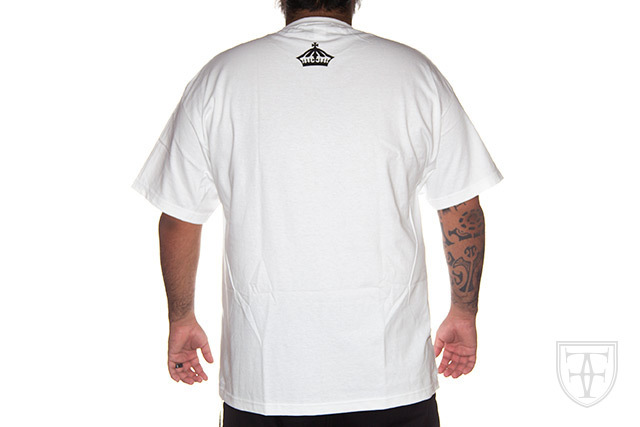 Printed in black on a white tee with a black crown on the upper back. 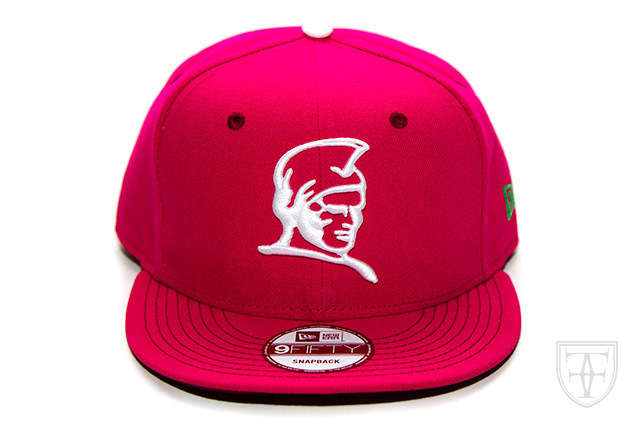 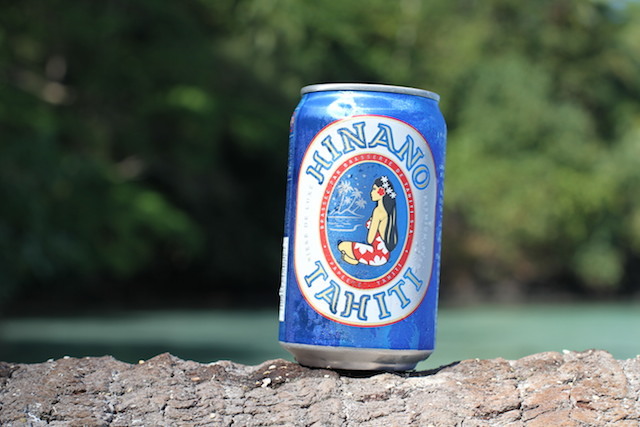 Releasing in-store and online on King Kamehameha Day, this Thursday, June 11th. 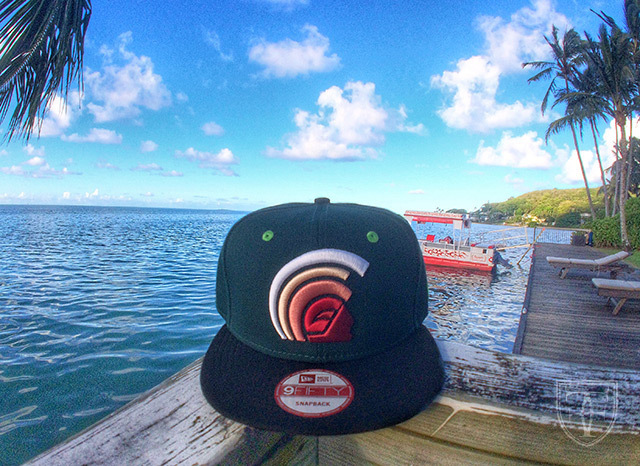 To celebrate King Kamehameha Day tomorrow, we will be releasing a specially made FITSTRIKE Kamehameha snapback inspired by one of the King Kamehameha Day annual traditions. 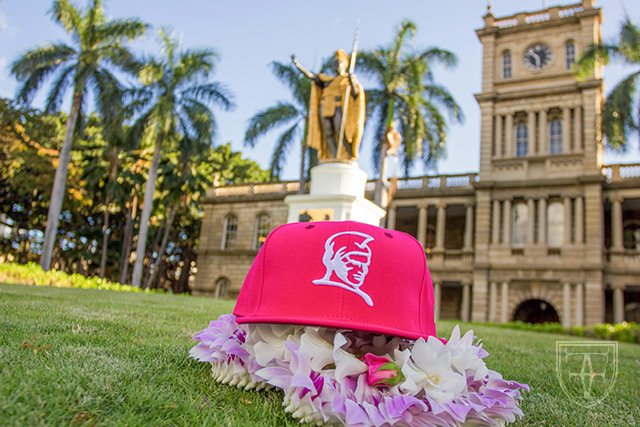 Every year, the State of Hawaiʻi holds a Lei Draping Ceremony at the famous King Kamehameha Statue, which is prominently displayed in front of the Aliʻiolani Hale. 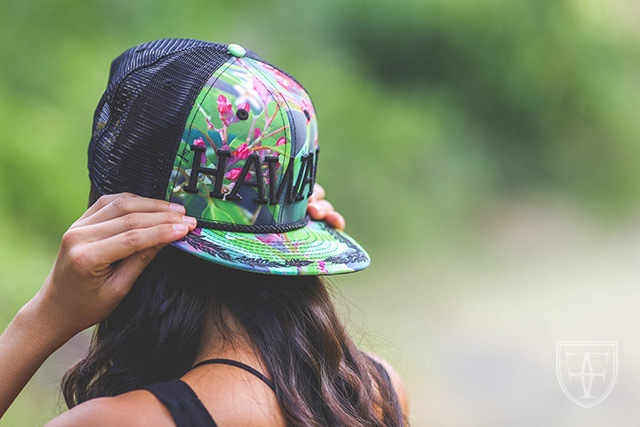 During the ceremony, hundreds of yards of beautiful lei—hand-sewn by the wonderful women of ʻAhahui Kaʻahumanu—are elegantly adorned over the arms of the great king. 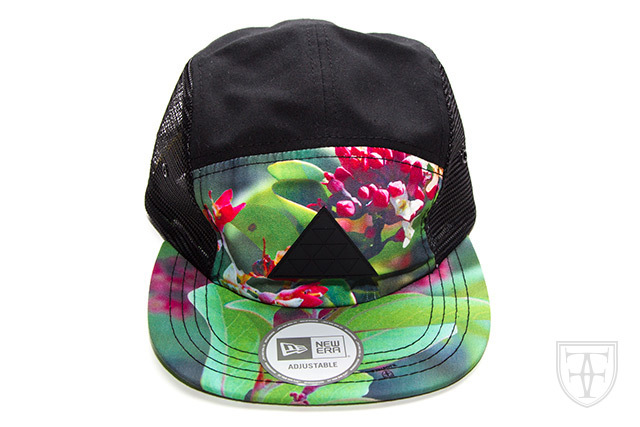 The colors and beauty of the lei inspired tomorrow’s FITSTRIKE release, with bright plumeria pink as the base color on this snapback. 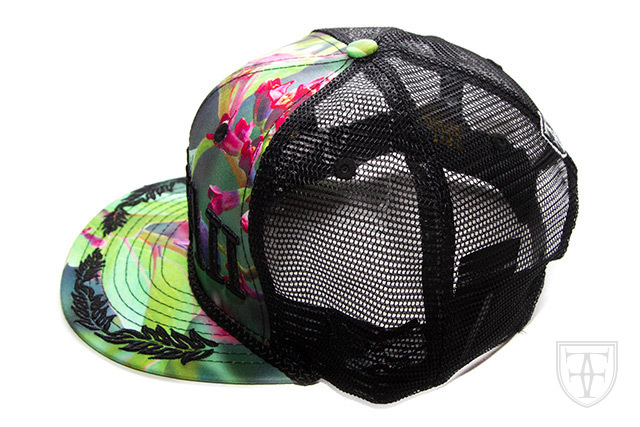 The addition of lime green, dark pink, and white help emphasize the variety of bright, natural colors seen among the lei. 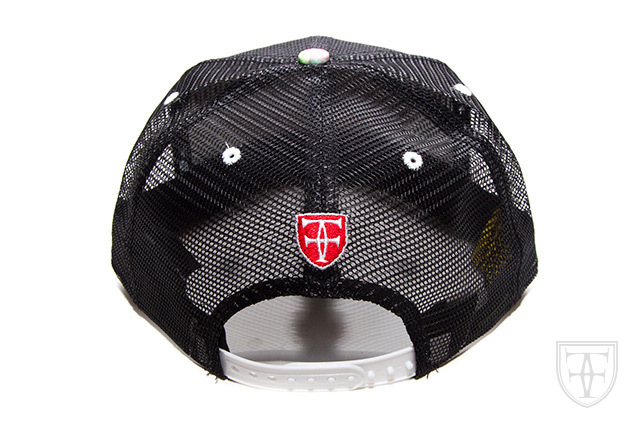 As always with our FITSTRIKE hats, only 50 pieces were produced.